Faced with myriad challenges, the healthcare industry looks to digital imaging to improve the experience and outcomes of tissue analysis. 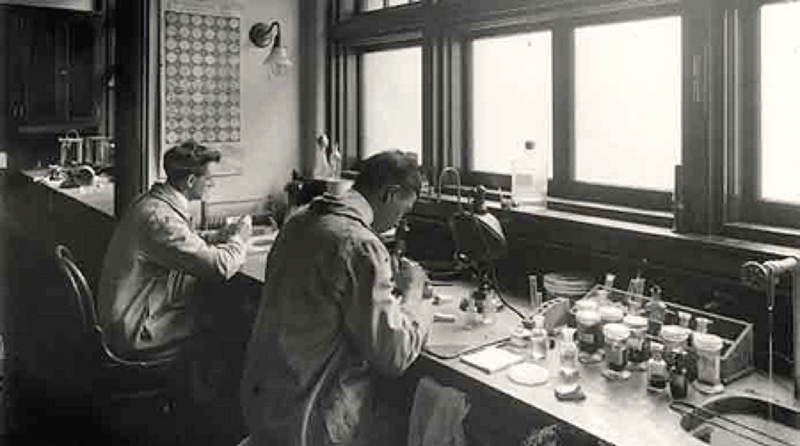 For the last 150 years, the medical analysis of biological tissue has been performed by humans – pathologists to be exact. From the beginning, this arduous and complicated process entails a pathologist taking a small amount of suspect tissue, embedding it in wax, and then slicing it as finely as possible by hand. Each sliced section is then stained with dye and examined under a microscope. The limitations of this process are numerous, chiefly the time and money it takes to accrue enough data from the samples to make a useful diagnosis or analysis. The expectation is that this takes about a week and a half, which can feel like an eternity for a patient waiting for a diagnosis. And even when the results are in, there can still be mistakes. This may change completely thanks to digital pathology company, 3scan. 3Scan has developed a robot that can carry out the very same process, but in a fraction of the time, potentially revolutionizing the world of drug and disease research. Co-founded by Todd Huffman (CEO), Megan Klimen (COO), Matt Goodman (CTO) and Cody Daniel (Mechanical Engineering and Manufacturing), San Francisco-based 3Scan won a $1.6 million grant in 2004 to develop what would become the ‘Knife Edge Scanning Microscope’, or KESM. By 2008, they licensed it and grew further, gaining their first customer, DARPA in 2011. Huffman and Klimen worked out of a former hair salon in the Mission District of San Francisco, pursuing a different kind of cut: the transformation of almost all biological soft tissue into microscopically thin, transparent slices. The KESM was also built to scan and analyze the resulting samples with the same detail as a microscope. Interest and investments poured in as 3Scan gained international recognition. They recognized that, unlike the extraordinary advances in other areas of molecular biological research and diagnostics, histopathology – the examination of tissue to study the manifestations of disease – had been left behind with little advancement since the 1800s. For Huffman and Klimen, this represented an untapped market – one that needed serious rejuvenation. The solution? Build a robot that can produce results more efficiently and accurately. The patented technology in 3Scan’s KESM device integrates elements of machine vision (Teledyne DALSA’s Piranha HS80-08k80 and the Piranha 4 4k color line scan cameras), automated serial sectioning, micromachining and advanced optics. This is coupled with their customized software to enable high throughput and quantitative image analysis of tissue diseases such as cancer. 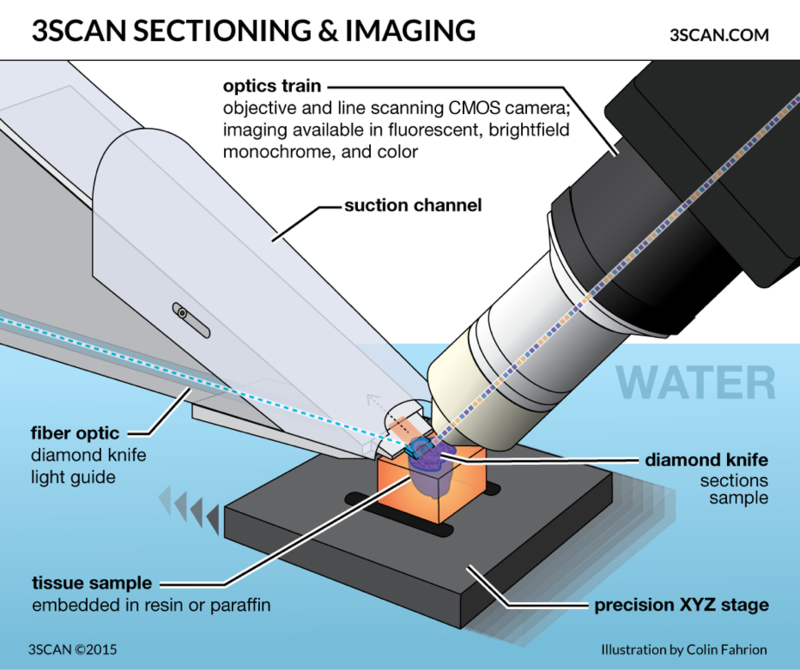 While pathologists cut slices of tissue by hand, the KESM relies on knife-shaped diamonds – known as the serial sectioning technique – to shave off slivers so thin they’re almost transparent to the human eye. During the cutting process, a light illuminates each slice while a high-resolution TDI (Time Delay & Integration) line scan camera captures images. Once enough tissue is collected, the KESM can create a 3D spatial mapping of the cells, allowing scientists to “zoom” in to a cellular level, which means assessing areas in greater detail, with extreme accuracy. To imagine the immense benefits that the KESM has had in the histopathology space, consider this: a pathologist can examine up to 350 sections of human tissue per day. The KESM can slice approximately 3,600 sections per hour or more than 28,000 per day. The results achieved with the KESM are also far more detailed – capable of detecting cancerous cells and even malignant cells that may still exist in tissue after chemotherapy treatment. Beyond the discovery and analysis of cancerous tissue, the KESM can be used for many other types of research, including preclinical drug discovery and clinical diagnostics. As of now, 3scan is primarily used on preclinical drug discovery, but has recently been used on human tissue for research applications. There are applications in diagnostics, which will require FDA approval. 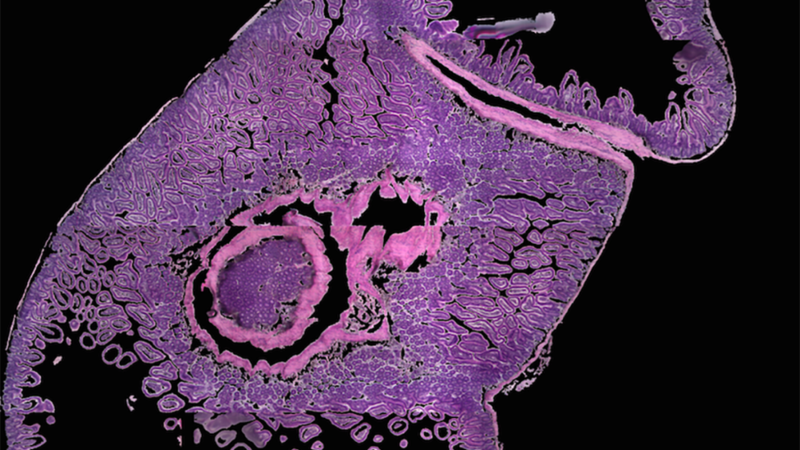 “3Scan’s automated histology platform fills the gap between radiology and pathology by allowing large-volume high-throughput imaging of tissue and tissue scale diseases. This type of imaging technology is essential if ever we want to be able to use the power of modern computing to improve pathology outcomes.” Megan Klimen, 3Scan COO and co-Founder. Undoubtedly, like other industries, the future of medicine will rely heavily on technology to improve care. Going forward, patients and doctors alike can expect higher accuracy and improved efficiency. However, like the KESM, the success of automated devices and digital imaging is dependent on the brains behind it. There are a host of pressures on the industry and the individuals involved. Both patients and doctors want to be sure they receive the right information, but that often requires more tests and higher costs. The services that 3Scan may soon provide could reduce these hurdles substantially. Your message has been sent. Thank you for your feedback! © Teledyne Imaging. All Rights Reserved.